More than ever faithful to its philosophy of offering fine watchmaking at affordable prices, the independent brand from Le Noirmont is offering a new version of its regulator this year. 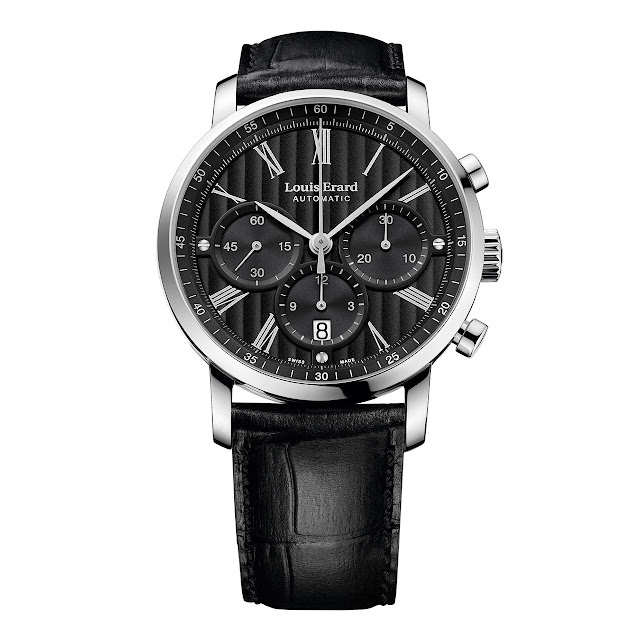 This emblematic model from its collection embodies a perfect blend of traditional and modern elements. The heritage of historical precision instruments appears on the hour subdial at 12 o’clock, bearing finely traced Roman numerals. It is also manifested in the Côtes de Genève motif adorning the dial base as well as the three blued hands. Meanwhile, the contemporary touch is expressed through the highly graphic design of the seconds subdial. Like that of the hours, it is connected to the inner bezel ring by a transversal bar fitted with two secures. The overall vertical and transversal architecture is perfectly symmetrical and aesthetically pleasing. 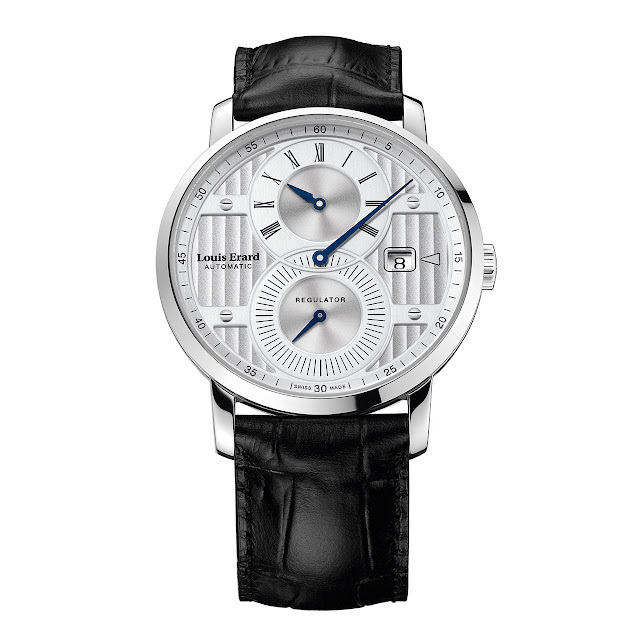 Mechanical automatic ETA 7753 calibre, steel case, black or silver-toned dial with Roman numerals and Côtes de Genève motif.